Yes Raaz DawaKhana have natural Ayurvedic treatment for VITILIGO that have been found extremely effective in removing white patches. Raaz Dawakhana vitiligo treatment is one of the best natural combination of herbs , it provides you natural beautify skin colour. 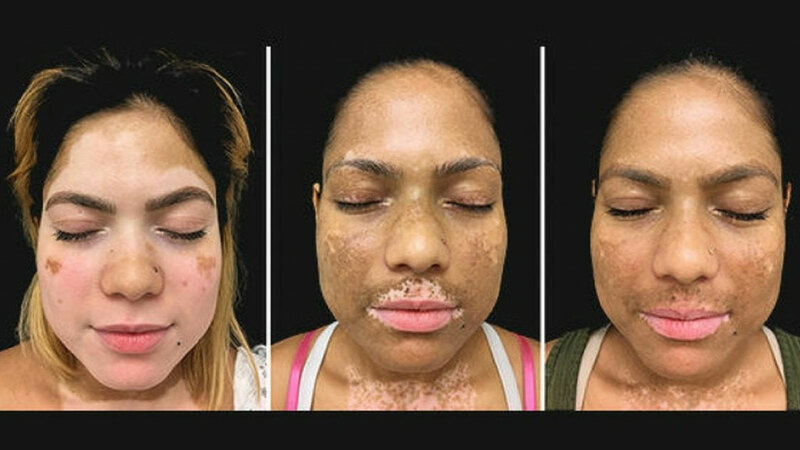 Vitiligo is a pigmentation disorder in which melanocytes in the skin are destroyed.As a result, white patches appear on the skin in different parts of the body. These factors are known for causes of vitiligo. How Raaz Vitiligo Treatment Works? This Raaz Dawakhana Vitiligo herbal treatment has been manufactured after extensive scientific research,this herbal treatment have been selected under high case and manufactured to removed white patches with natural herbs. Raaz DawaKhana Vitiligo herbal treatment is a best ayurvedic treatment in a market today. 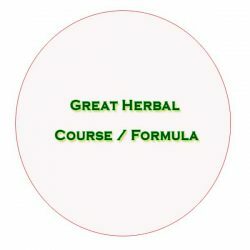 It is a unique blend of high quality herbal ingredients that found extremely effective in removing white patches , working action of raaz herbal treatment is totally natural. 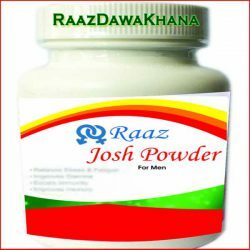 WHY Raaz Dawakhana herbal treatment for Vitiligo is best for you?